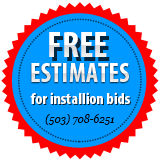 About Ron's Heating & Cooling, Inc.
Ron's Heating & Cooling, Inc. offers your family or business in the Portland, Beaverton, Tigard and surrounding area the best products and services combined with a level of customer service that will exceed your expectations. 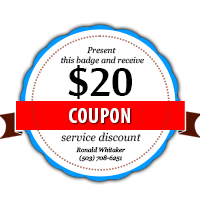 Thank you for visiting Ron's Heating & Cooling, Inc., and we look forward to serving you! 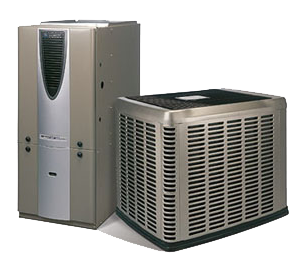 Quality heating and cooling products are just where we begin. 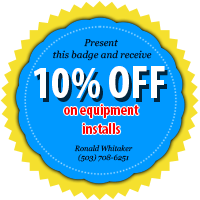 The technicians at Ron's Heating & Cooling, Inc. are trained and equipped to handle Duct Work Services, Furnances Services, Boilers Services and many other residential and commercial services.